Rebecca Beardsall, Senior Director of Marketing, Conferences and Publishing (Extended Education) reads almost 100 books a year. Why does she read so much you ask? To open up the world. 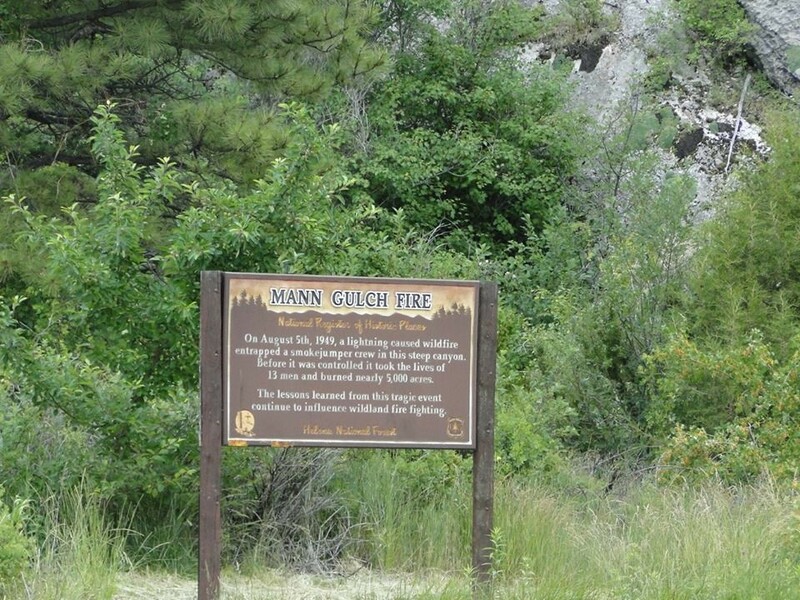 While traveling through Montana this July, Rebecca picked up a copy of Young Men and Fire by Norman Maclean. 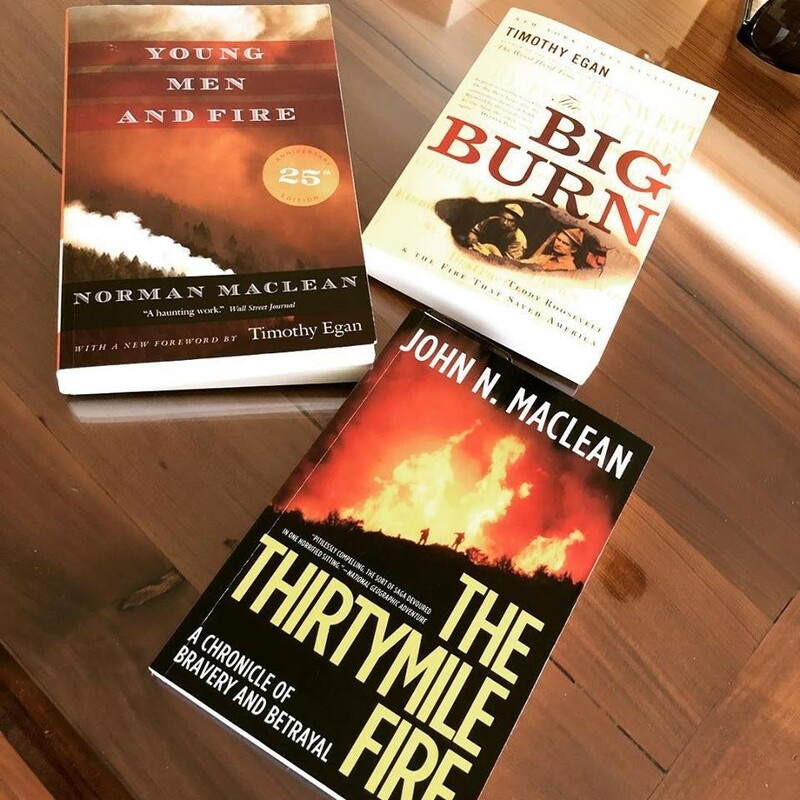 By the end of the month, she had finished three different books on wildfires including The Thirtymile Fire by John N Maclean and The Big Burn by Timothy Egan. When asked about her must read list, at the top was To Kill A Mockingbird.